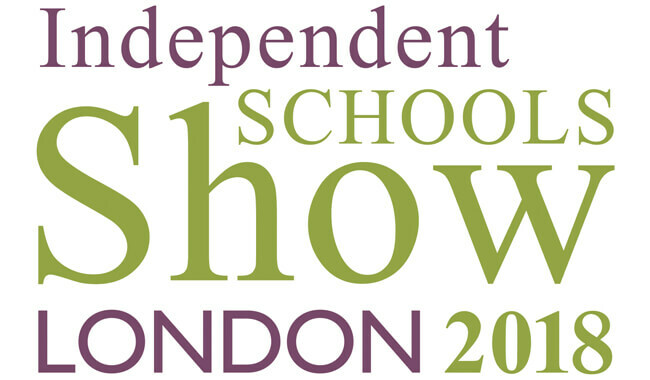 The King’s School, Canterbury will again be exhibiting at The Independent Schools Show, London 2018. The show, now in its 12th year, sees over 200 schools exhibiting at the world’s largest Open Day at the Battersea Evolution, Battersea Park, London. The show opens at 10am on Saturday 10th November, running through until 4.30pm on Sunday 11th November. Alongside the stands there are two Education Theatres hosting a number of talks from the education sector’s brightest thinkers, discussing the trends and choices that will affect your child’s future. Do come along and meet us to discuss your child’s future. 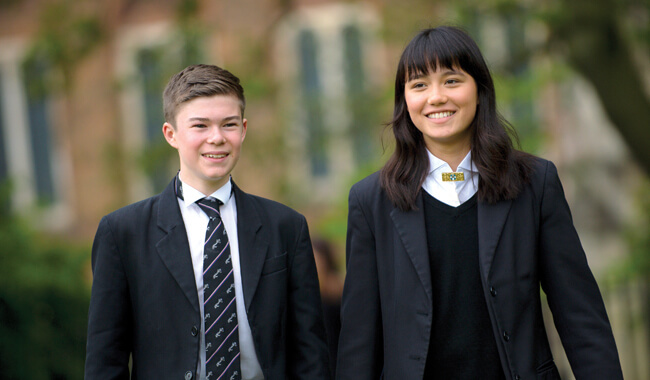 The King’s School are on stand 618 and our Prep School, Junior King’s are opposite us on stand 609. We’d love to see you there.